Let’s be honest… college and fancy don’t really mix. In this hectic world of homework, extracurriculars, and sometimes just flat-out laziness, devoting time to making something gourmet (and yes, you really can make something gourmet) seems futile. This recipe is the perfect ticket out of that comfort zone that you may be stuck in, convincing even the biggest skeptics that you actually know how to navigate the kitchen. They might not know that this is one of the simplest recipes besides ramen that you have ever made, but hey, use that poker face of yours. 2. Remove puff pastry from refrigerator or freezer, unwrap packaging, and lay flat on a plate to thaw. 4. Put a small amount of oil into a saucepan over medium high heat. 5. Add asparagus and season lightly with salt. 6. 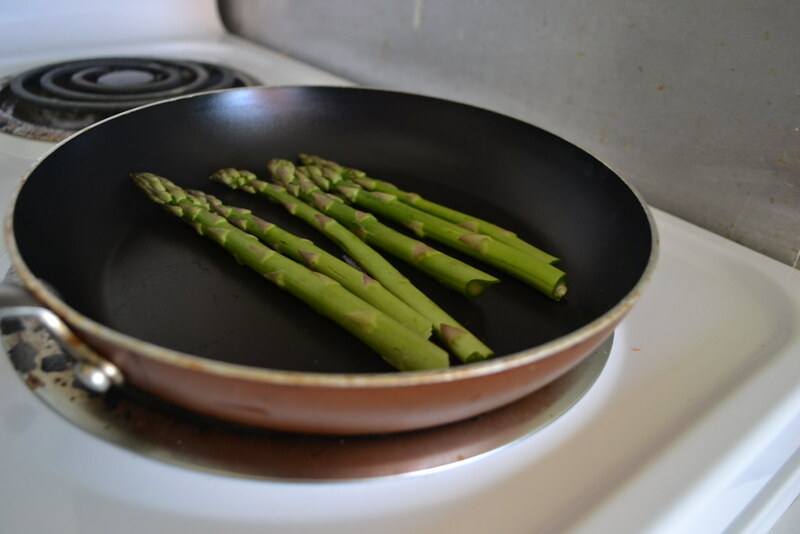 Cook asparagus until they are slightly tender but not yet soft (about 3 minutes). 7. 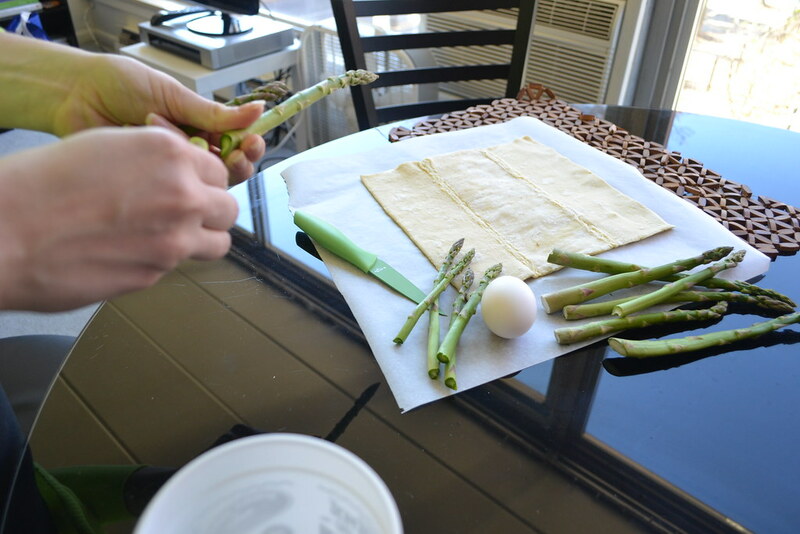 Remove asparagus from pan and place on a paper towel, wiping off excess oil. 8. 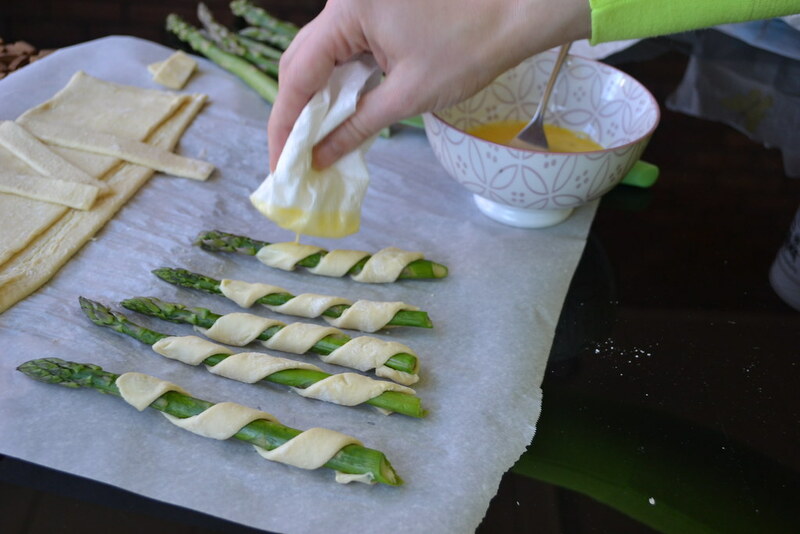 Cut puff pastry into strips that are ½ inch in width. 9. 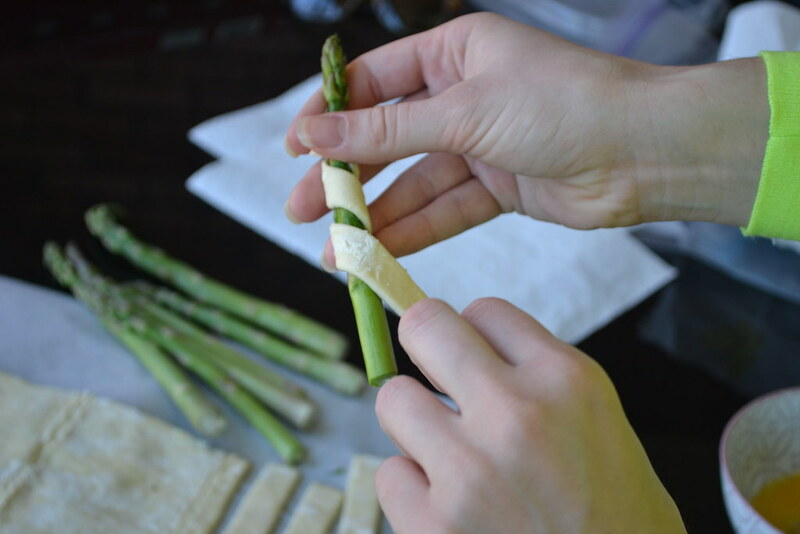 Wrap puff pastry around asparagus, making sure not to overlap any pieces (wrap around about 3 times). 10. 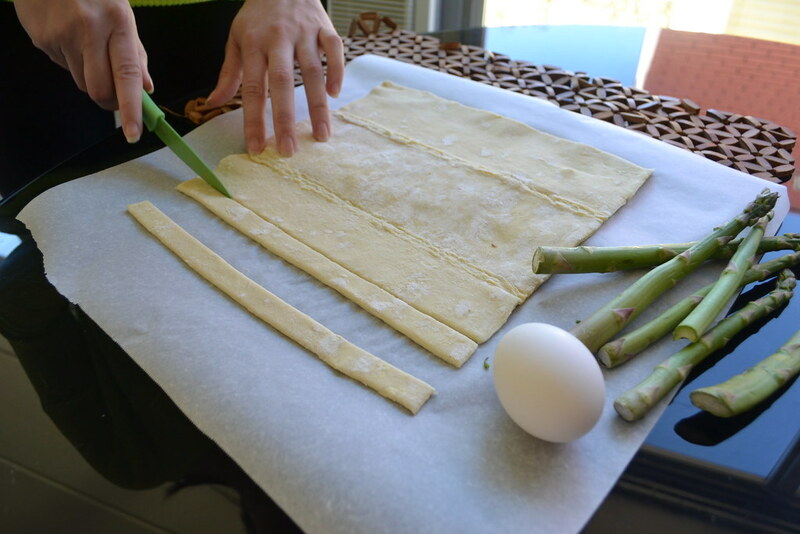 Beat 1 egg into a bowl and lightly brush the top of the puff pastry with egg wash. 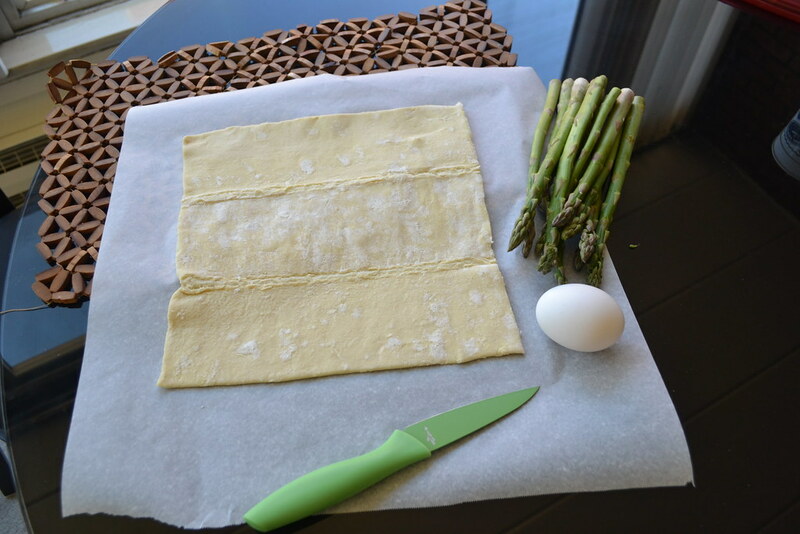 If you don’t have a brush for the egg wash, just use a paper towel and lightly wipe the puff pastry with the beaten egg. 11. 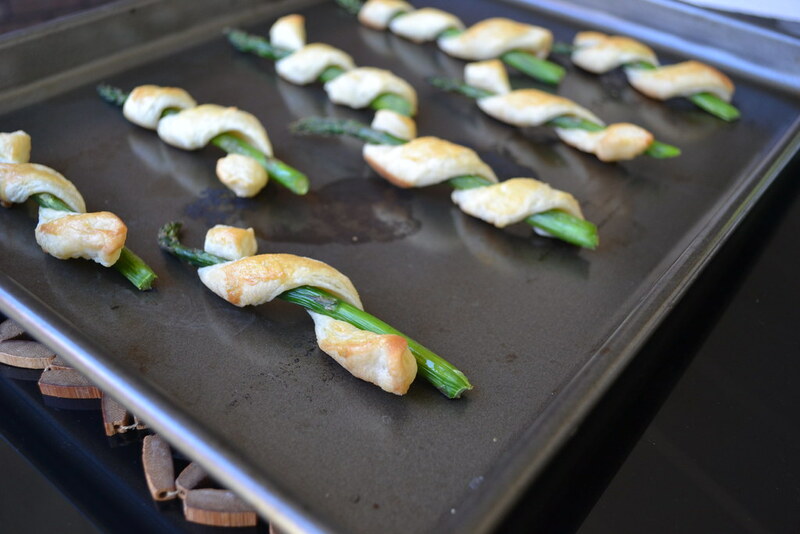 Place wrapped asparagus on cookie sheet and bake for about 15 minutes or until the puff pastry is golden brown. 12. 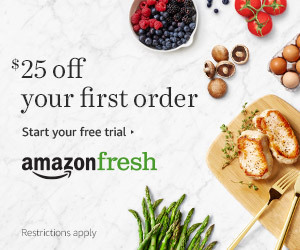 Remove from oven, arrange on your favorite serving dish, and bon appetit, you fancy pants you. 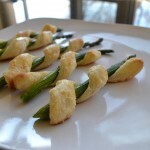 The post Puff Pastry Wrapped Asparagus appeared first on Spoon University.